HomeAWARDS1. Dale Bhagwagar prepares to receive the Suvidha Gaurav Achiever Award from Shankar Lalwani, chairman of Suvidha Gaurav Foundation. 1. 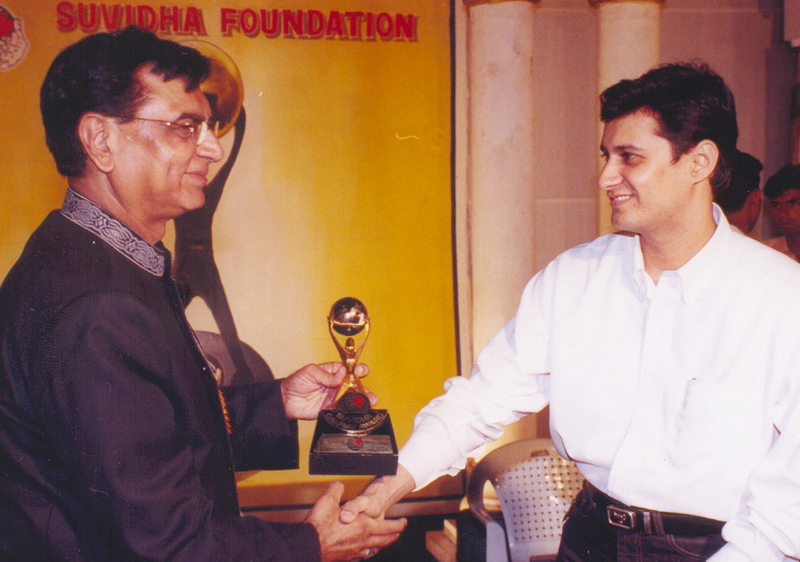 Dale Bhagwagar prepares to receive the Suvidha Gaurav Achiever Award from Shankar Lalwani, chairman of Suvidha Gaurav Foundation.